Why is My Water Bill So High for My Duvall Home? Is your water bill too high despite normal usage? This naturally leaves you disturbed and maybe even broke, as you’re left wondering, “Why is my water bill so high this month?” Call Clearwater Leak Detection to answer your question and figure out why your water bill is so high for your Duvall, WA home. The possibility of a high water bill due to a leak is something many Duvall homeowners have to deal with. This leak could be anywhere in the underground pipes, in a toilet, or even in the pipes behind the walls and in ceilings. 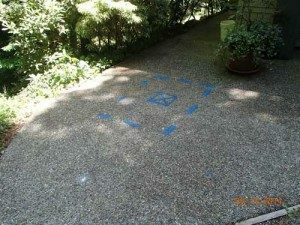 As an established company providing leak detection services in Duvall, we suggest that you get a thorough check when you get a high water bill and don’t know what to do. Equipped with the latest techniques and equipment, we offer high quality services and try to find the answer to your question, “Why is my water bill so high?” as quickly as possible. 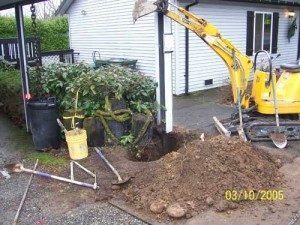 Why Call Us if Your Water Bill is Too High in Duvall? 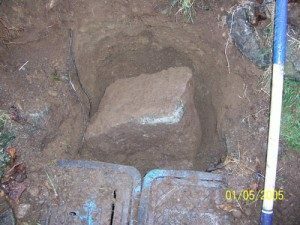 You can call us if you’re wondering what made your water bill too high in Duvall.